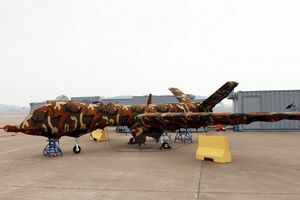 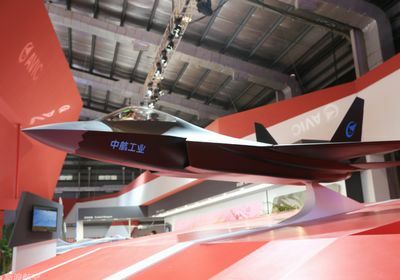 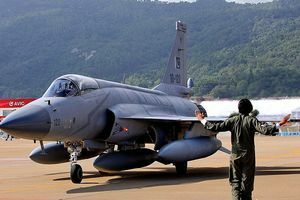 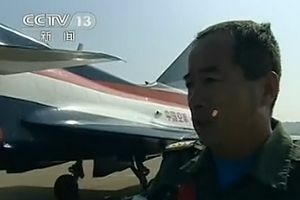 China showed off a new military drone and a model of a next-generation fighter plane yesterday. 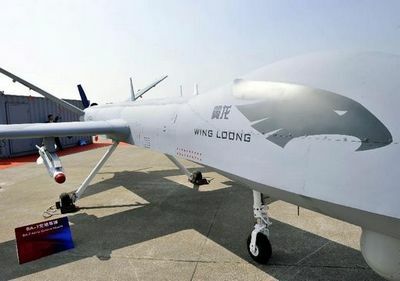 Industry giant China Aviation Industry Corporation displayed its Yi Long drone, or Wing Loong in English, at the airshow in Zhuhai. 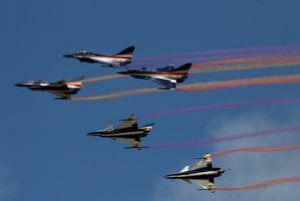 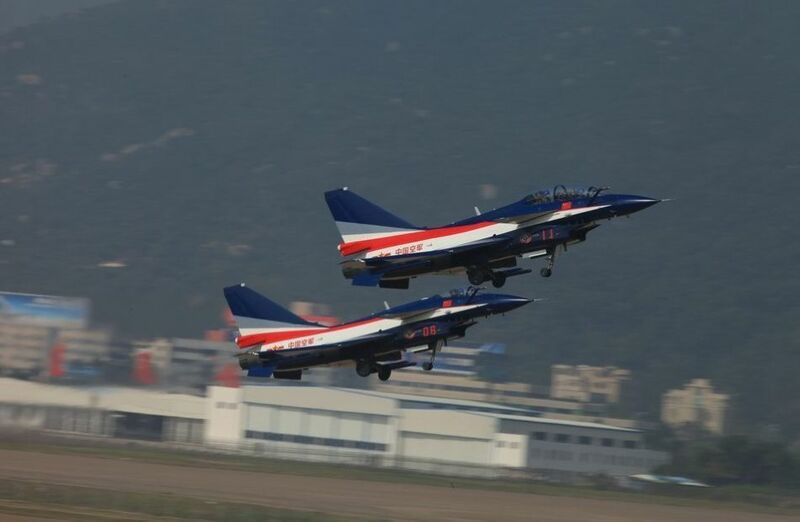 Four J-10 fighters from China’s premier jet aerobatic team take off to display during Airshow China at Zhuhai Saturday. 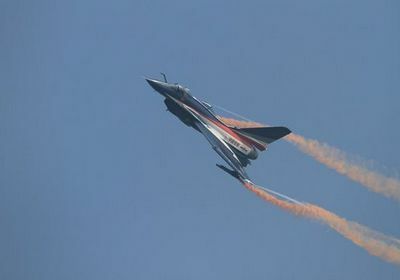 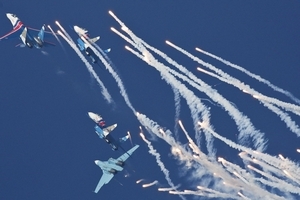 Flights from the China Air Force August 1st Aerobatic Team perform an air show during the opening ceremony of the 9th China International Aviation and Aerospace Exhibition in Zhuhai, south China's Guangdong Province, Nov. 13, 2012. 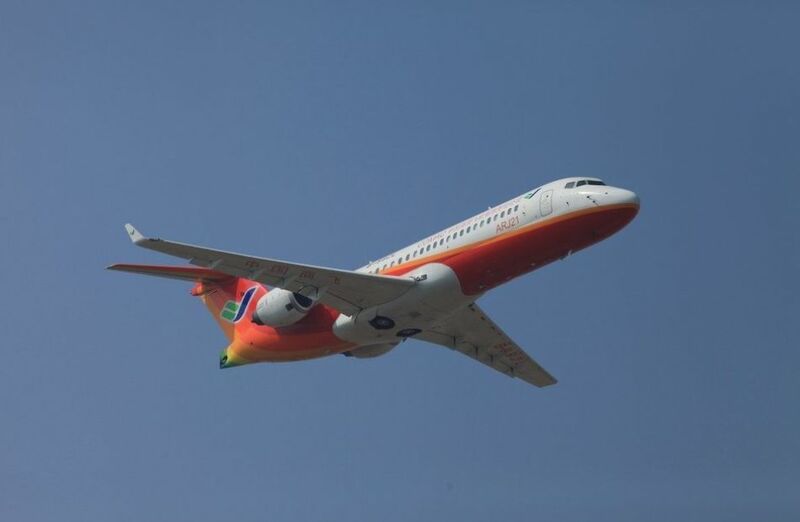 China's independently-developed ARJ21-700 jet performed a test flight at the 9th Zhuhai air show on Tuesday. 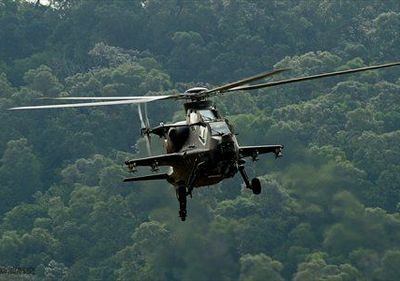 WZ-10 attack helicopter flies during its first practice run in Zhuhai, Guangdong province on November 11. 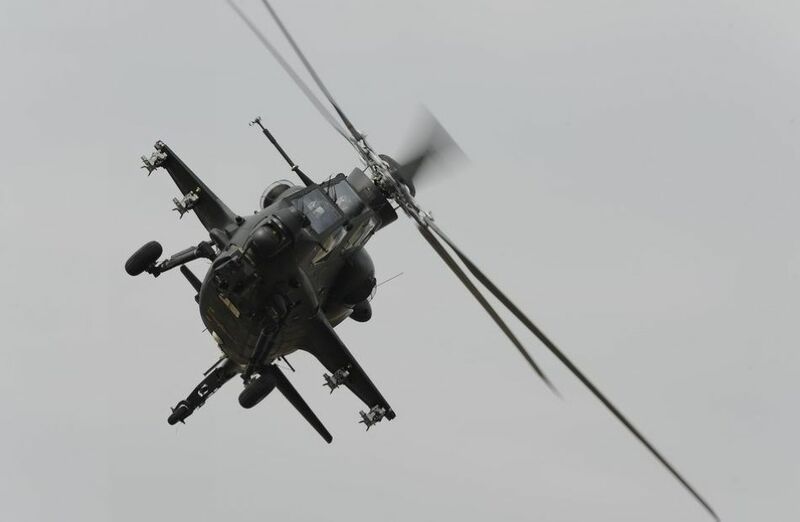 The Chinese-designed helicopter will appear at the Zhuhai Air Show from November 13 to 18. 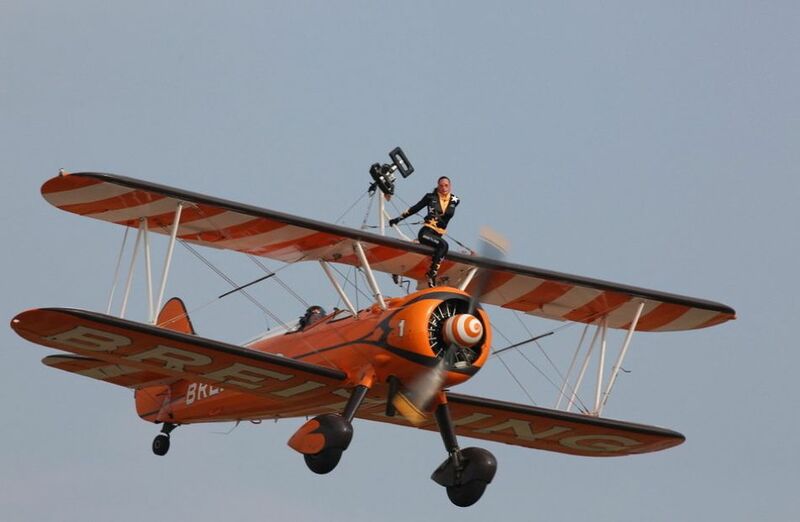 Stuntwomen from the Breitling Wingwalking team perform on two Boeing Stearman open-cockpit biplanes during a rehearsal as part of the China International Aviation and Aerospace Exhibition in the southern Chinese city of Zhuhai November 12, 2012, one day before its official opening on Tuesday.